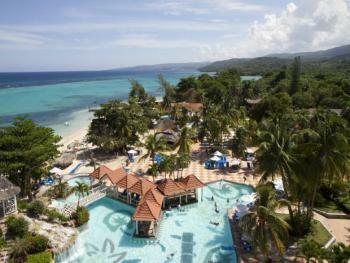 Ocho Rios, translated as “eight rivers”, is famous for Dunn’s River Falls and has developed into a thriving tourist resort area. 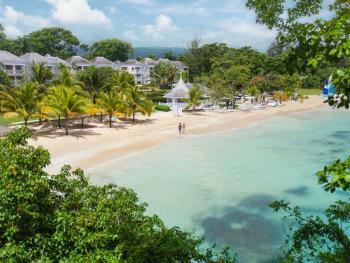 It’s lush greenery and hills lend to the natural beauty of Jamaica’s garden town. 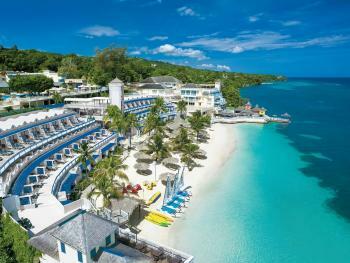 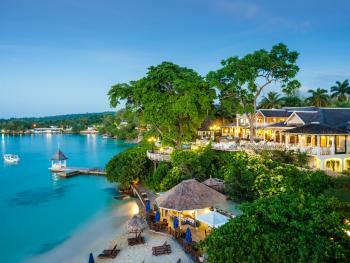 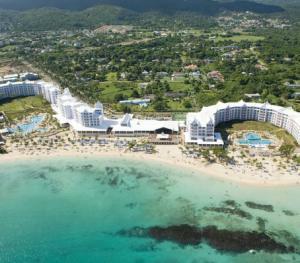 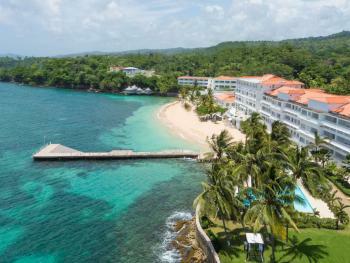 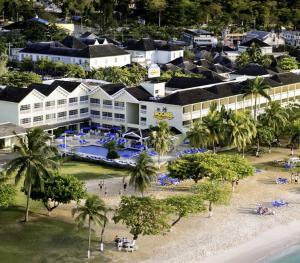 It is located approximately 2 ½ hours from Montego Bay’s Donald Sangster Airport. 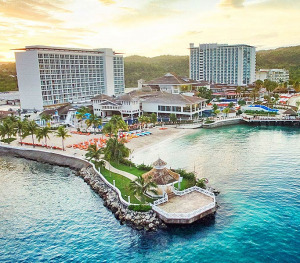 From rafting on the White River to shopping in the local craft markets, Ocho Rios provides the perfect blend of fun and excitement mixed with rest and relaxation.